The European Innovation Week is a joint initiative of the European Commission in collaboration with Taiwan governmental agencies. It will feature a series of seminars, as well as clusters networking and company site visits. 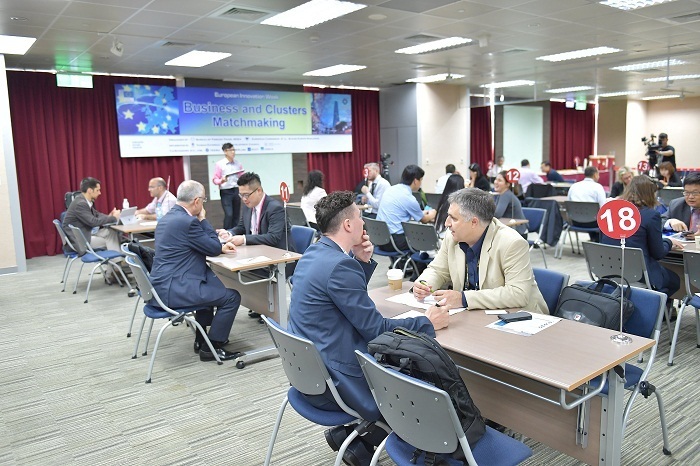 The B2B, B2C and C2C (C as clusters) matchmaking meetings will be held on 5 June. 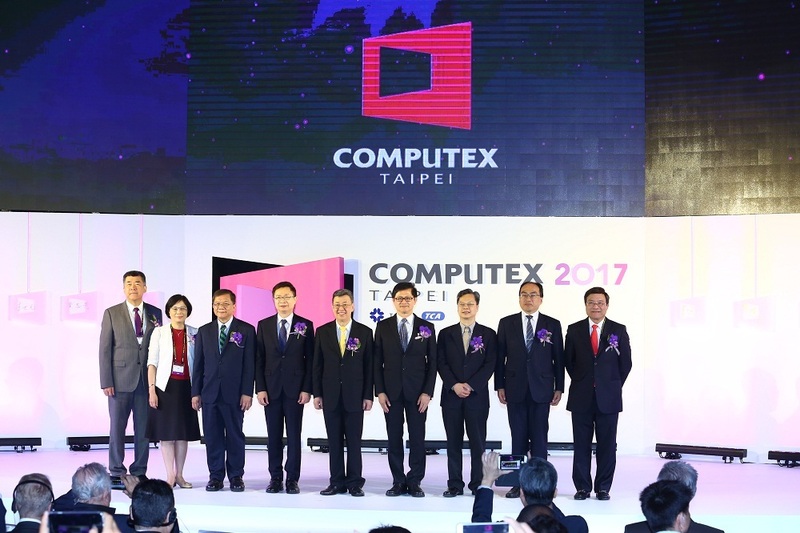 They will bring Taiwanese and European companies, clusters and institutes together to facilitate business and research cooperation. 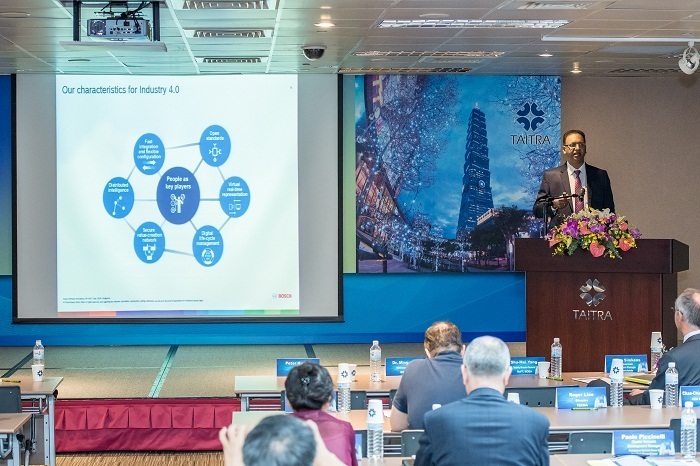 Registration to the European Innovation Week in Taiwan is free of charge apart from the Taipei 5G Summit (traveling to Taiwan is not provided by the organizers, though). Hotel expenses are also to be covered by participants but a special hotel rate has been arranged for participants.